Are you in search or in the process of hiring a certified LBE (Local Business Enterprise) in the San Francisco Bay Area? Meridian Surveying Engineering, Inc is a certified San Francisco (LBE) local business enterprise. Meridian was established in San Francisco in 1989 over the last 25 years Meridian has completed thousands of San Francisco projects. Meridian does on call work for City & County of San Francisco County Surveyor, schools, DPW, Port, (PUC) Public Utilities Commission, Rec and Park, etc. Meridian is a key team member on many San Francisco infrastructure projects including the creation of the San Francisco GIS. 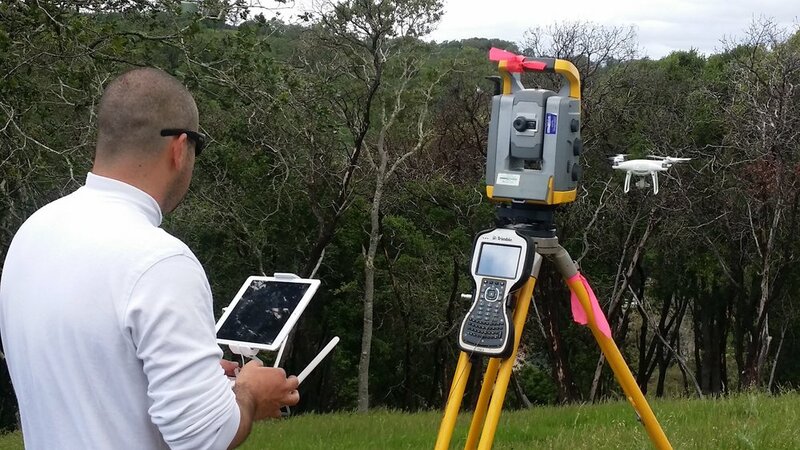 Work extends from Hetch Hetchy and Camp Mather in the sierras to Ocean Beach and includes hydrographic surveys, aerial photography, construction surveys, topographic surveys, design surveys, hd 3d scanning. Please visit http://mission.sfgov.org/hrc_certification/#PAGE_TOP to search the directory of LBE certified firms.